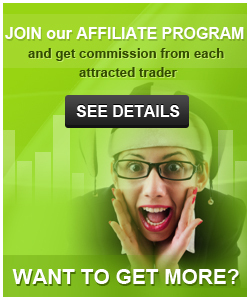 By combining first-class specialists, best training programs, trading services and profitable tools under the brand of FxFINANCE Group of Companies have made work on financial markets truly fascinating, with brilliant material prospects for everyone. FxFinance company has a number of awards and nominations for the ForexExpo exhibition. 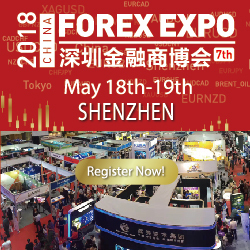 FxFinance have been successfully operating in the CIS market since 2006, and now FxFinance are entering the international market. Segregated accounts are used. Servers around the world in the main points of contact for fast and accurate processing of your orders. GC FxFinance operates exclusively within the laws of those countries where the offices of the company are located and where legal entities are registered. All Banks and Partners of the Company have the necessary licenses and certificates for work all over the world. 2. Contact FxFinance-Pro to have the funds transferred from your old account to the new one.